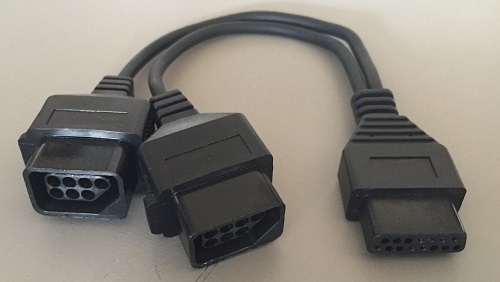 There’s now a 72-pin connector replacement that’s a huge improvement over both the original and (mostly crappy) aftermarket connectors. The cartridges fit a big snug, but it works perfect. I strongly recommend it for anyone with a front-loading NES. 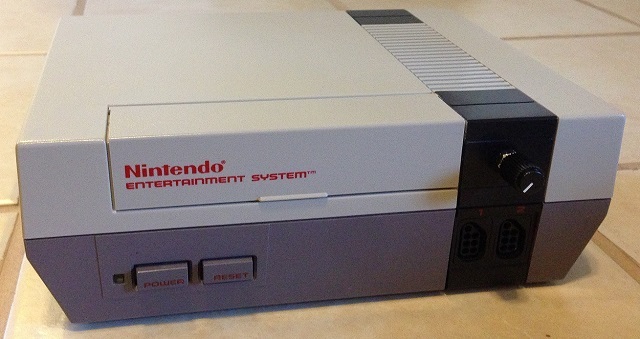 This board plugs into the bottom expansion port on front-loading NES systems. It enables people who are playing Famicom games (via a modified adapter) to hear the expansion audio used in those games. It also includes a port that allows you to use Famicom peripherals, such as the keyboard and 3D glasses. This disables the region lockout chip and lets you play Famicom games on your NES (or vice versa) using an adapter.